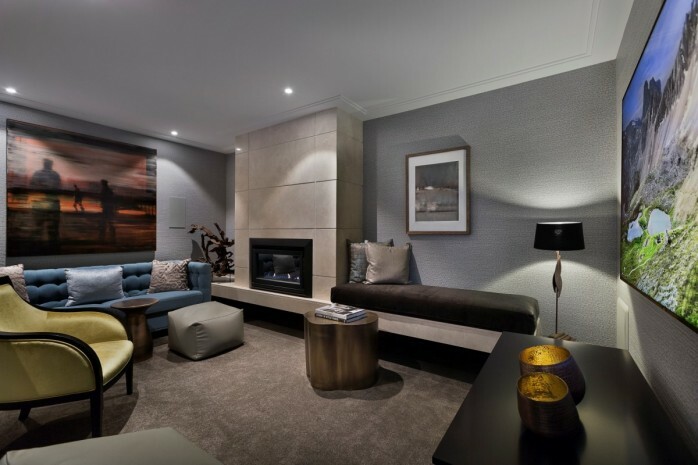 When you walk into the penthouse, you will know you’ve arrived somewhere truly special. 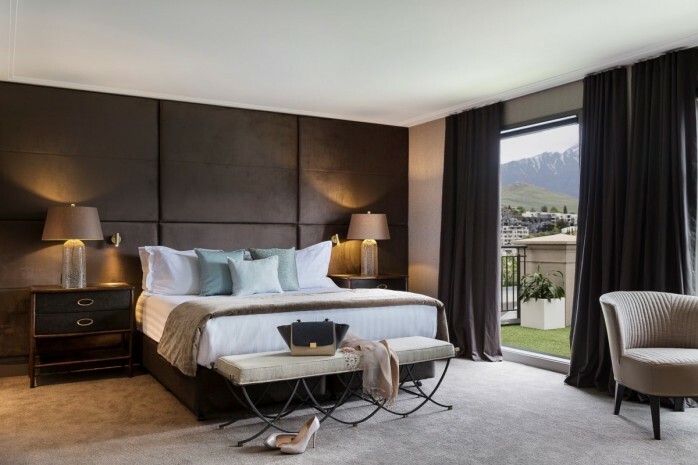 Set on the top floor of the refined 5-star Sofitel hotel and complete with spacious private terrace; the penthouse feels like your own exclusive residence in the heart of Queenstown’s settlement. 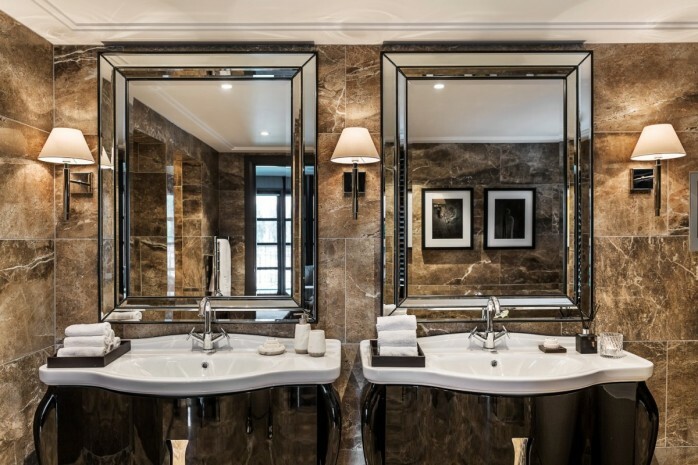 Light filters through the window into the rooms, playing off the mirrored fireplaces and chandelier crystals. 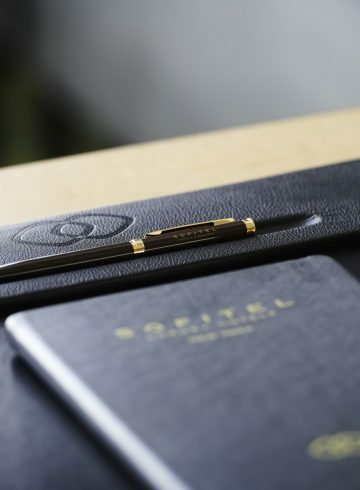 Sleek and opulent, Penthouse No. 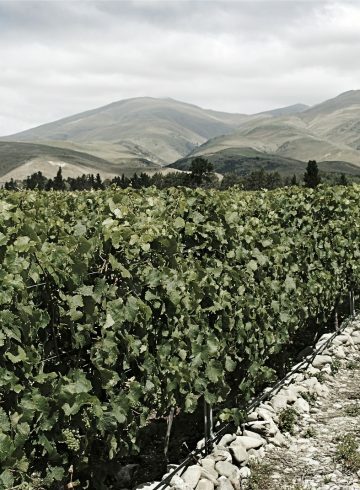 10 is a stunning designed infused with cosmopolitan style. 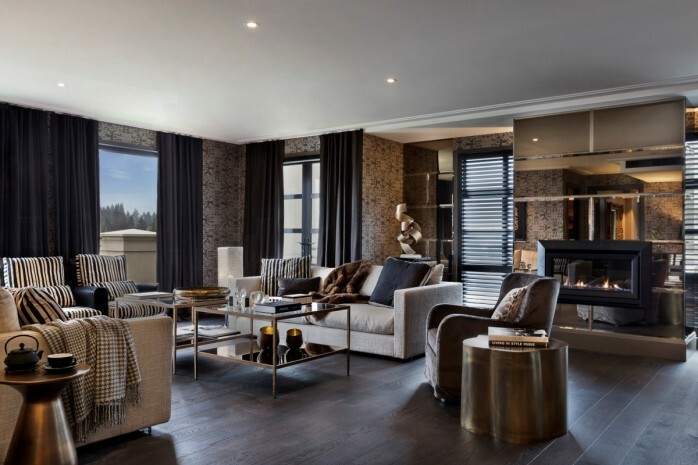 A seamless layout connects the open-plan living and dining room with the master bedroom, en-suite and an expansive couples’ dressing room. 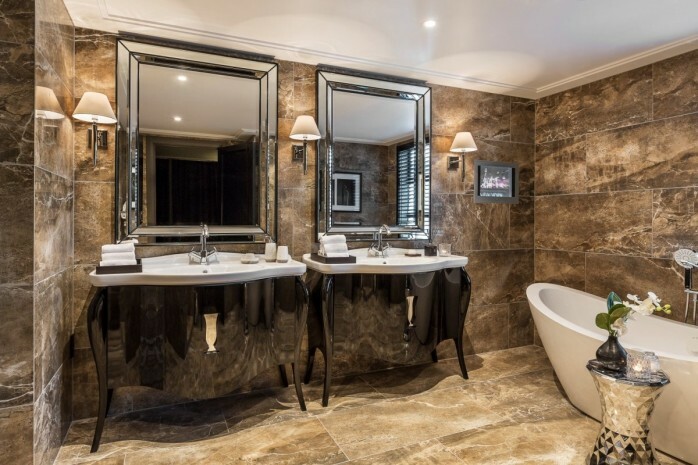 This masterpiece in luxury design showcases grandeur at every turn, and even comes complete with a dedicated movie theatre room boasting state-of-the-art technology. 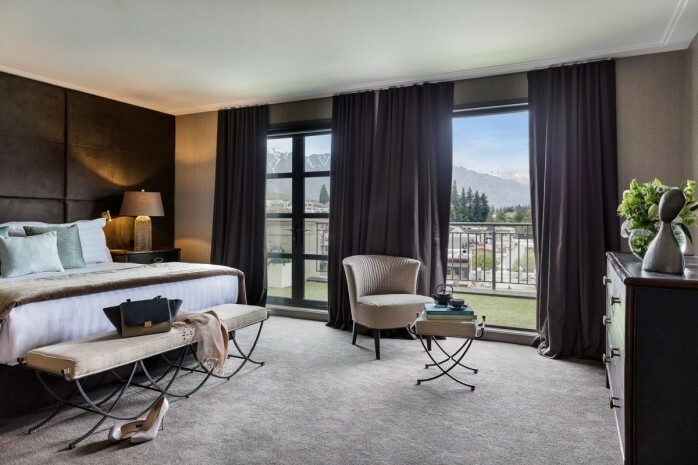 Glass doors draw open onto a large outdoor terrace to create an immersive indoor-outdoor experience offering sweeping views of the township, spectacular Lake Wakatipu and The Remarkables mountain range. 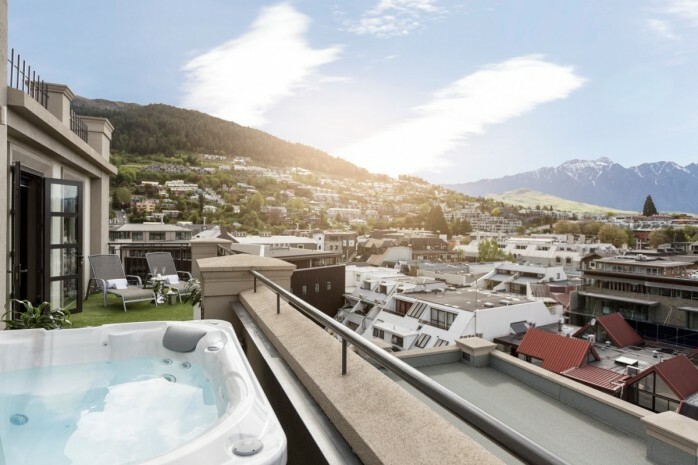 Take a moment to luxuriate here on a sun lounge or by stepping into your own private Jacuzzi. 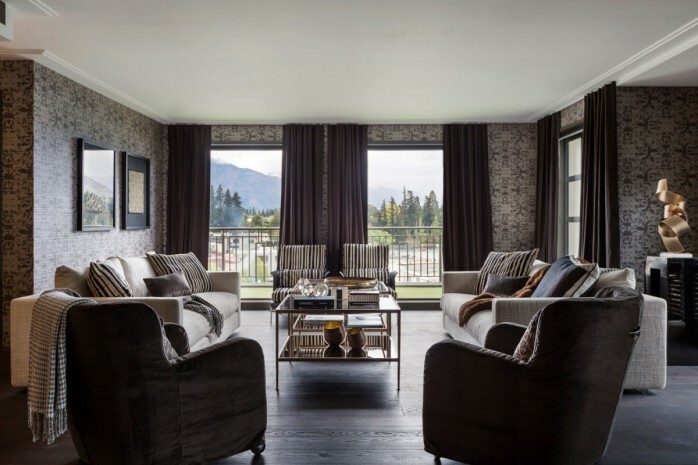 Back inside, the ultra-spacious living room, bar and dining areas flow lightly and seamlessly, making this the perfect space for unwinding or entertaining. 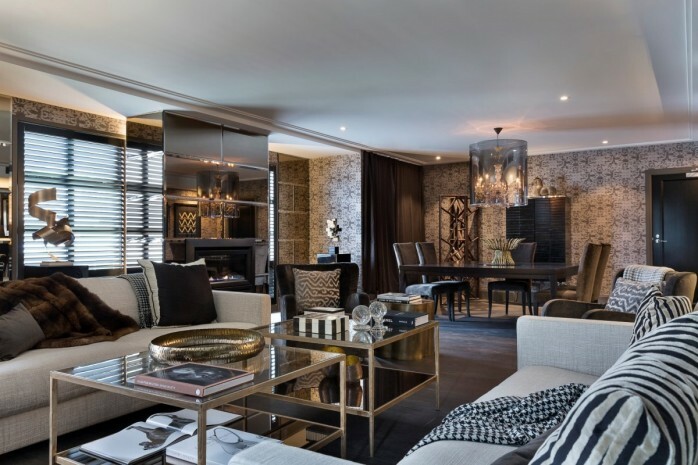 Enveloped in glamorous moody tones of granite and rich earth, using plush, tactile fabrics and glistening accents of silver and gold, the penthouse’s interior both relaxes and excites. 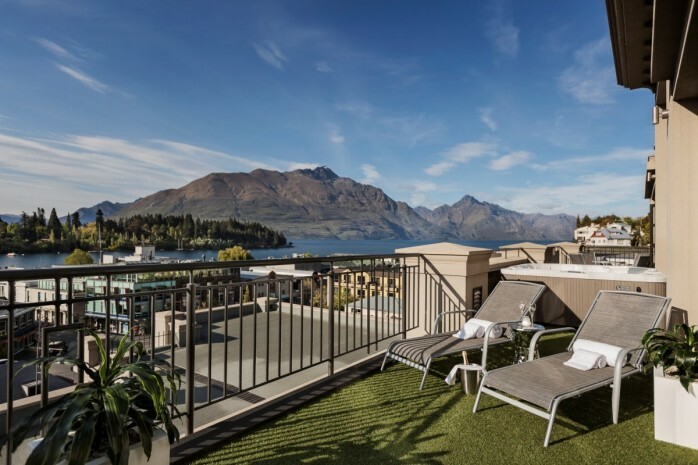 Help yourself to a shot of bean-to-cup coffee, jump into your oversized bathtub, and prepare to enjoy yourself in one of Queenstown’s most magnificent and exclusive penthouses. 225 m2 / 2 422 sq. ft.